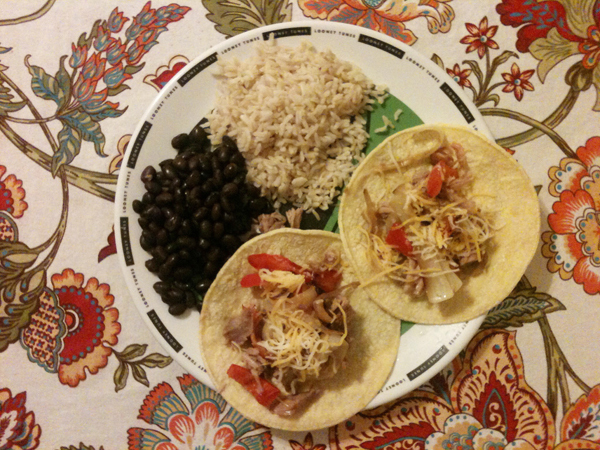 Easy pork tacos for dinner. 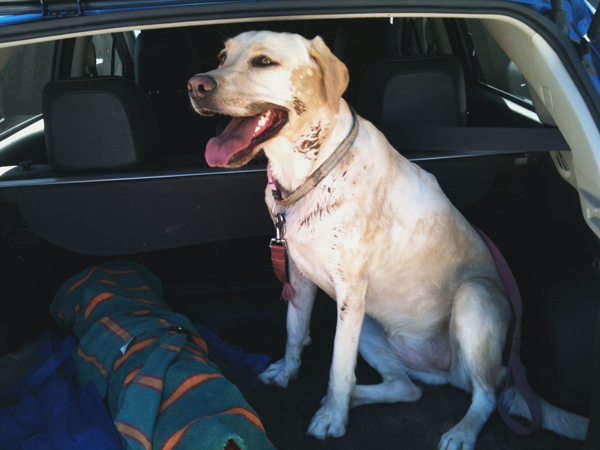 A happy, tired, and dirty puppy after a morning hike. 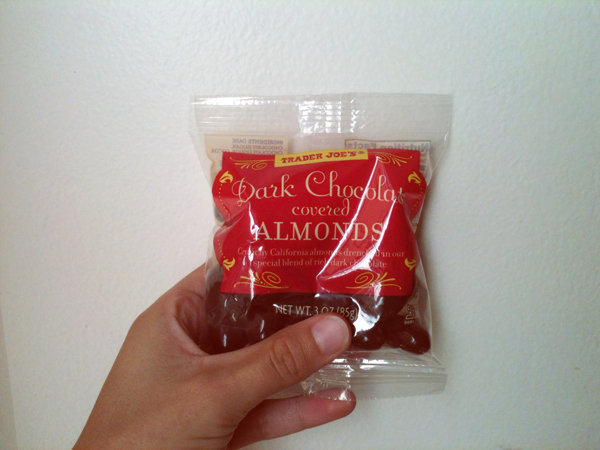 My Trader Joe’s weakness…every time.